Light up a Life has always been proudly focused on the community. Since 2008, we’ve raised over $112,000 in donations to benefit worthwhile local causes. Can’t make it to the display but still want to help out? You can now donate online with a credit card or through PayPal! 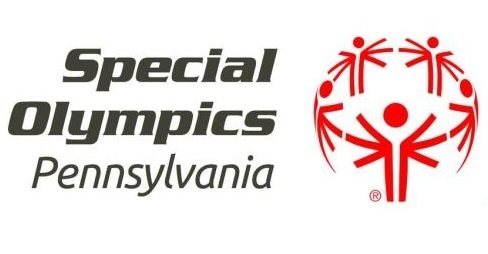 Special Olympics is an international organization dedicated to providing individuals with intellectual disabilities, or other significant developmental disability, with an opportunity to train and compete in Olympic-style sports. Through training and competition, athletes improve their physical fitness and general health. The athletes gain the discipline, the inter-personal and social skills, and the self-confidence to become contributing, participating members of our community. The volunteers who make the program possible have the opportunity, not only to share in the athletes achievements, but also to grow and learn themselves. Many social service agencies in the Philadelphia area help low-income families obtain housing, but few can help families turn their housing into functional homes. As a result, children are forced to sleep on the floor, on sofas, or crowded into bed with several family members. OHAAT’s Beds for Kids program delivers beds, bedding, and items that encourage healthy bedtime habits like books and toothbrushes directly to the homes of children in need. With beds of their own, children can get the sleep they need to thrive.